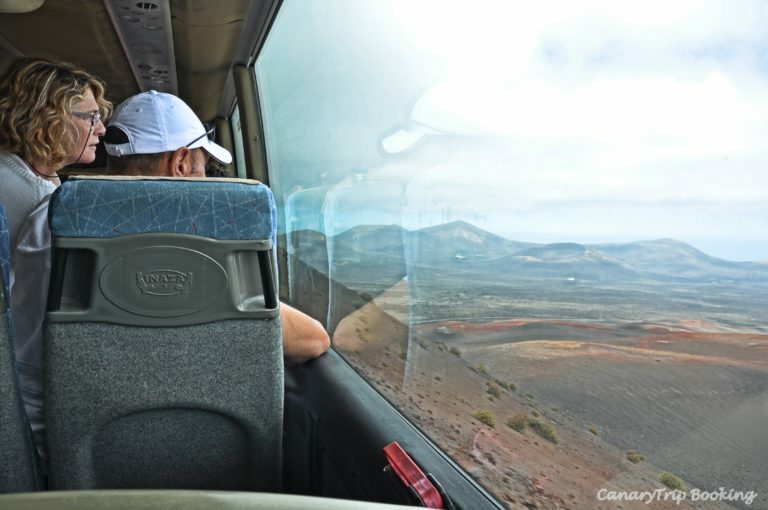 If you arrive in a cruise ship and you have only a few hours in Lanzarote, this express tour with departure in the morning is your best option to discover the lunar landscape and visit the National Park of Timanfaya and the vineyard area of La Geria. 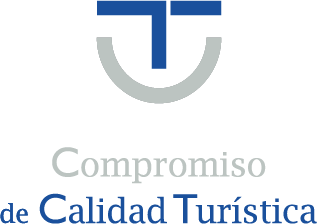 If you arrive in a cruise ship and you have only a few hours in Lanzarote, this express tour with departure in the morning is your best option to discover the lunar landscape and visit the National Park of Timanfaya, the vineyard area of La Geria and the César Manrique Foundation, located in the old house of the magnificent Lanzarote-born artist. 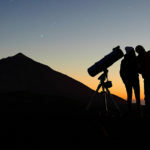 If you arrive in a cruise ship and you have only a few hours in Lanzarote, this express tour is your best option to discover the lunar landscape and visit the National Park of Timanfaya and the vineyard area of La Geria. 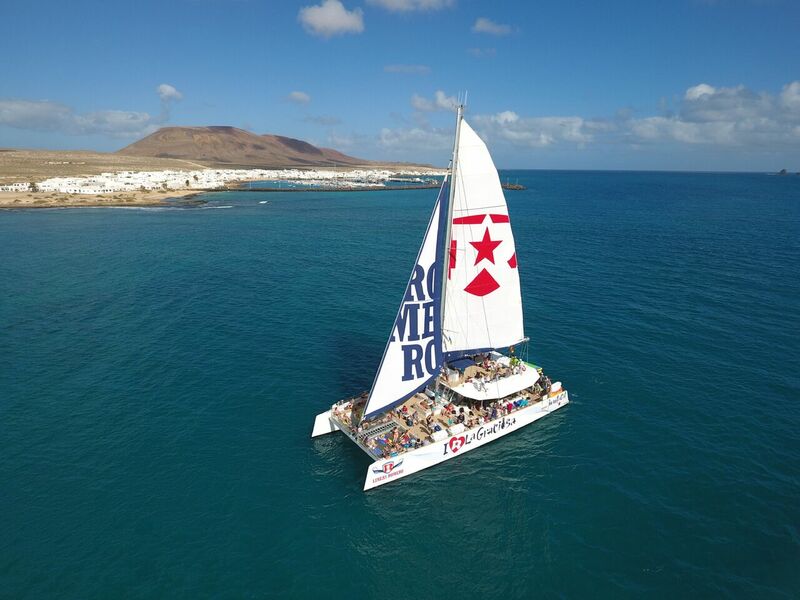 Discover the must-see in Lanzarote with a whole day tour and go across the most important places in the island. You will be impressed by the incredible lunar landscape of Timanfaya National Park and the magnificent forms of the volcanic coast from Los Hervideros to the lake of Los Clicos in El Golfo. 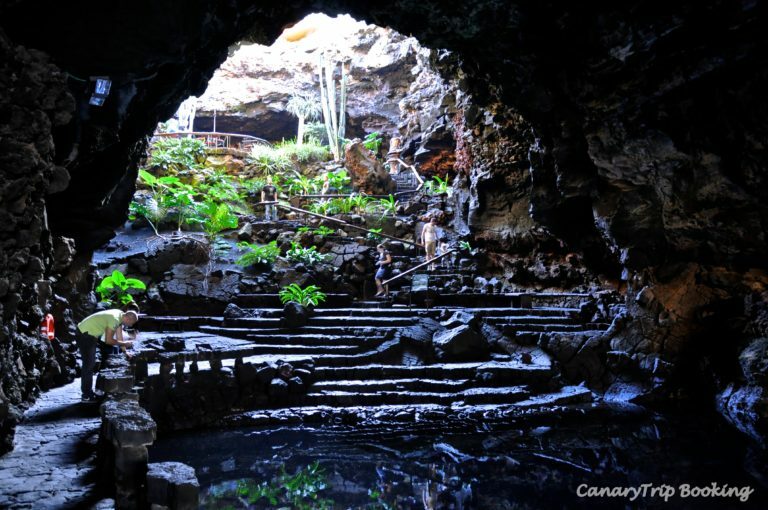 The visit to Jameos del Agua put the final touch on this tour. Explore its hidden places and let surprise you with this impressive work of art integrated into the nature. 7 - 8 hours approx. Fantastic tour to go to one of the most iconic places of the island: the Timanfaya National Park. 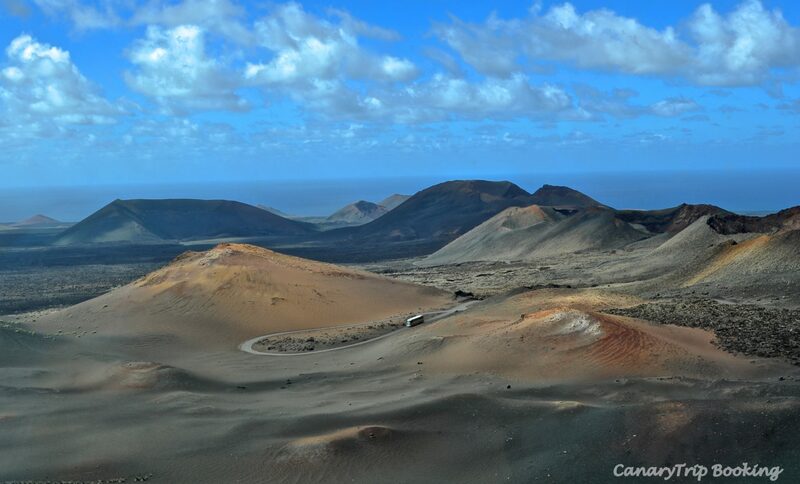 We will go across the volcanic shore of the south of Lanzarote that will surprise you. A beautiful contrast between the lunar landscape and the white color of the villages. The tour includes a visit to La Geria, where we will have a tasting in a typical winery and a stop in El Golfo to contemplate the green Lake of Los Clicos. 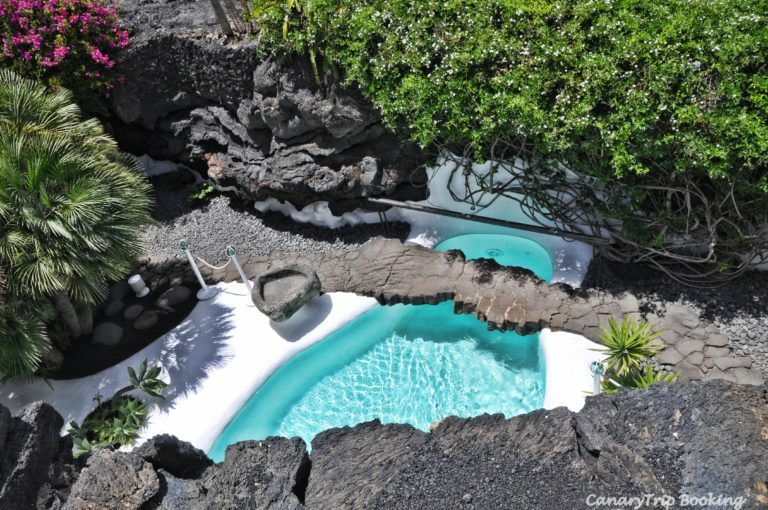 Explore the north of Lanzarote and some of the best works of the extraordinary artist César Manrique. In these works he reproduced his love to the island mixing art and nature. We will visit the house where he lived in Tahiche, that today is the Foundation; the Tourist Centres of Jardín de Cactus and the astonishing volcanic tunnel Cueva de los Verdes. 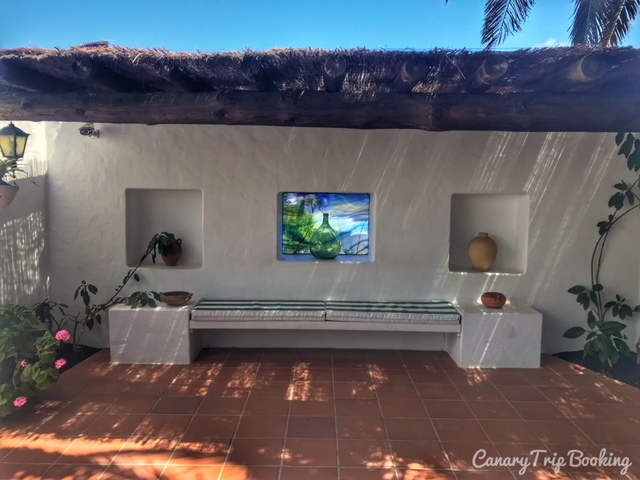 Style, tradition, volcanic nature and simplicity are some of the main characteristics that define the great artist of Lanzarote: César Manrique. Know some of his amazing works. 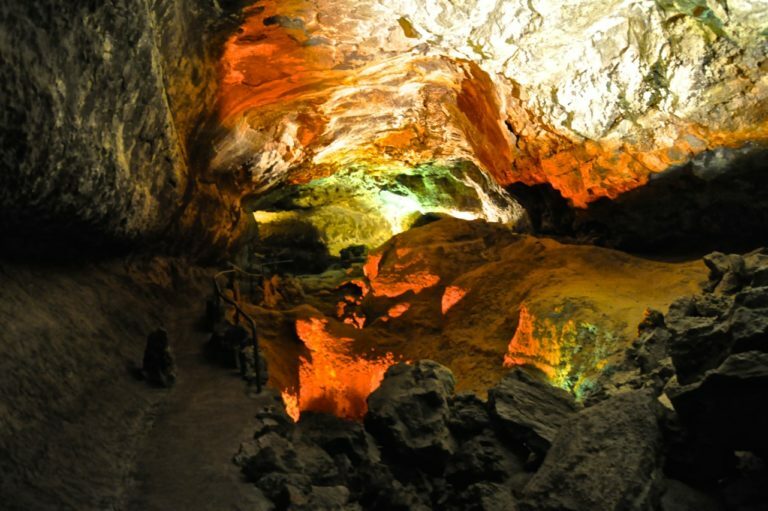 In this bus tour we will visit Jameos del Agua, Cueva de los Verdes and Mirador del Río. They will surprise you! Excellent full-day tour on bus to discover the neighbouring island of Fuerteventura. An island of contrast that emphasise its semi desert mountainous landscape, its rural and traditional villages and its idyllic interminable dunes beaches with its turquoise water. 8 - 9 hours approx. Your friends and you will can enjoy the attractions of the south of the "Island of the Volcanoes" with this private and exclusive trip. 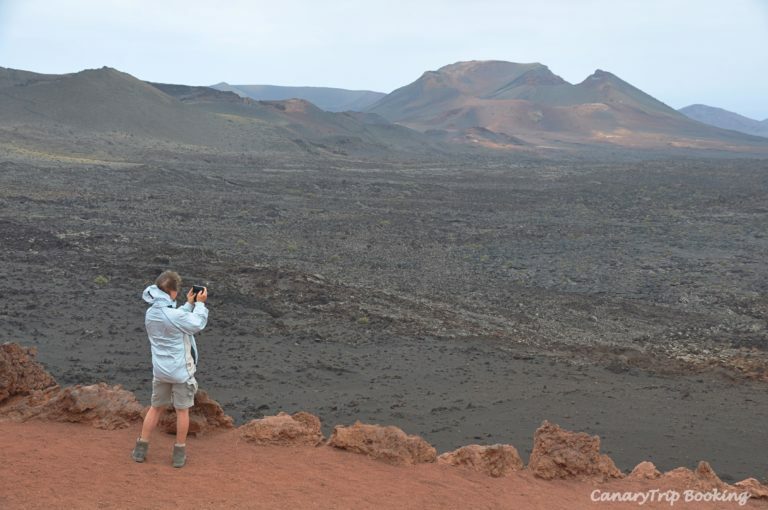 A guide will be with you at all times to tell you the most interesting facts about Lanzarote. We will make your visit to the island unforgettable! 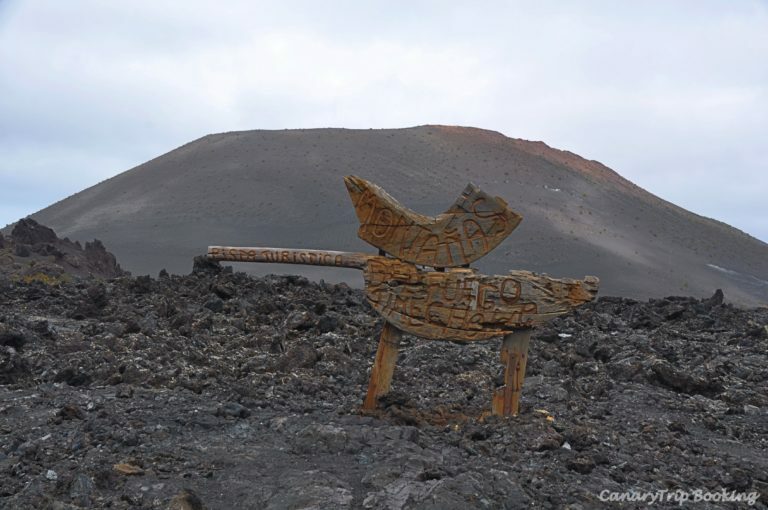 Half-day tour that take you to visit the impressive landscape of Timanfaya National Park. You will be surprised by the strange volcanic formations of the lava and the geothermal demonstrations with the heat emanating from the volcano. 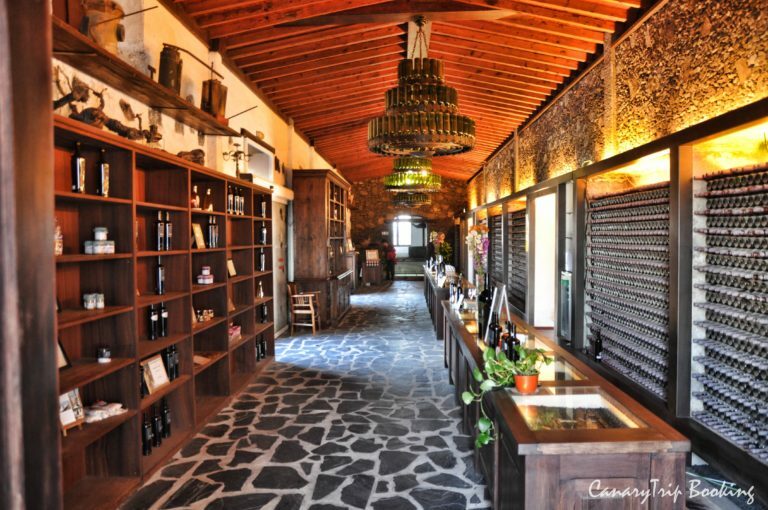 You could taste a delicious Malvasia wine in a winery of La Geria. 4 - 5 hours approx. Fantastic half-day tour to discover the vineyards of Lanzarote and some of its most representative wineries in La Geria. You could taste the delicious malvasía wine that are made in the island and get a first-hand knowledge about the vine crops and the wineries. 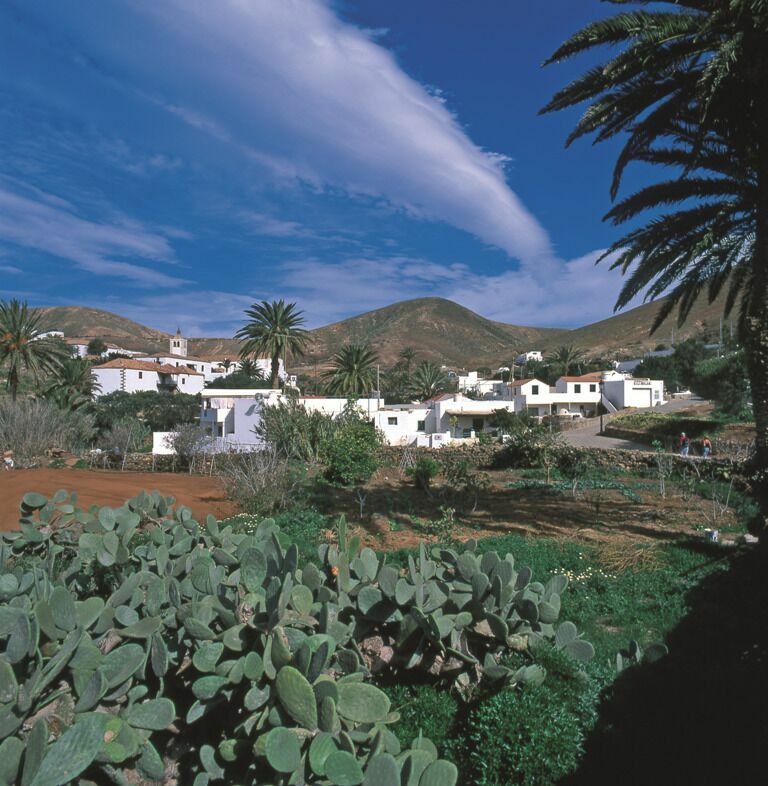 Half-day tour to visit the traditional market of Teguise with free time to enjoy it. 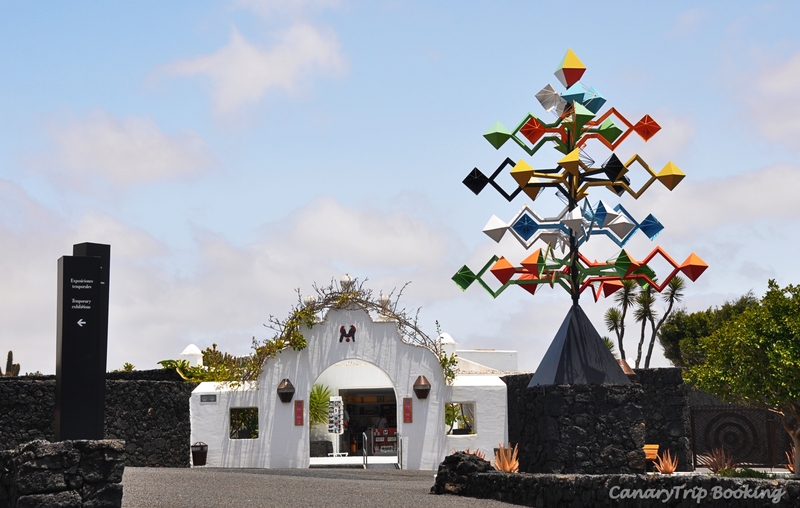 Then we will visit the César Manrique Foundation, located in the old house of the magnificent Lanzarote-born artist. 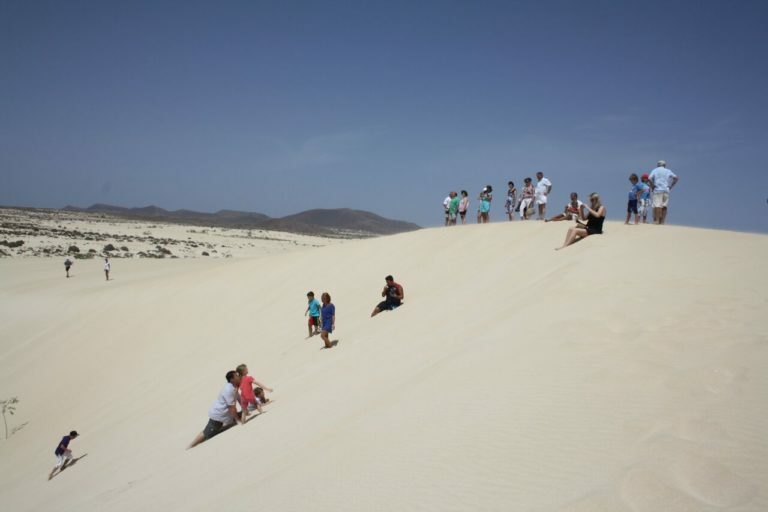 Come to know the amazing north beaches of Fuerteventura in this tour to the dunes of the Corralejo Natural Park. After a relaxing boat trip from Lanzarote we will have free time to walk, go shopping, sunbathe or swim. 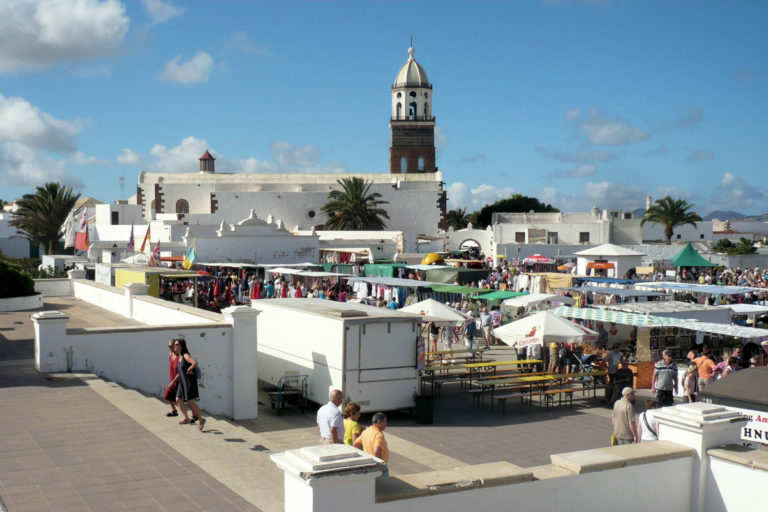 A great opportunity to visit the traditional market of Teguise on Sunday and discover the old capital of Lanzarote. Also you will have the opportunity to go shopping, buy souvenirs, visit the different museums and enjoy the local food in its innumerable bars and restaurants. Do you want to know one of the most authentic places of the Canaries? 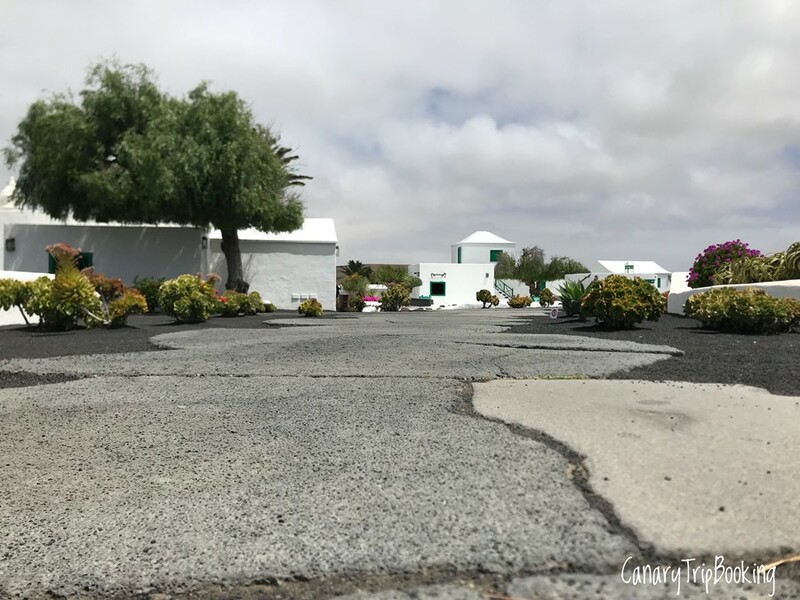 La Graciosa is awaiting you to discover its charm. We will visit the lovely sailor’s village of Caleta de Sebo. On board our luxury catamaran we will sail to La Francesa beach, where you could enjoy our water activities or relax sunbathing in a fantastic beach. 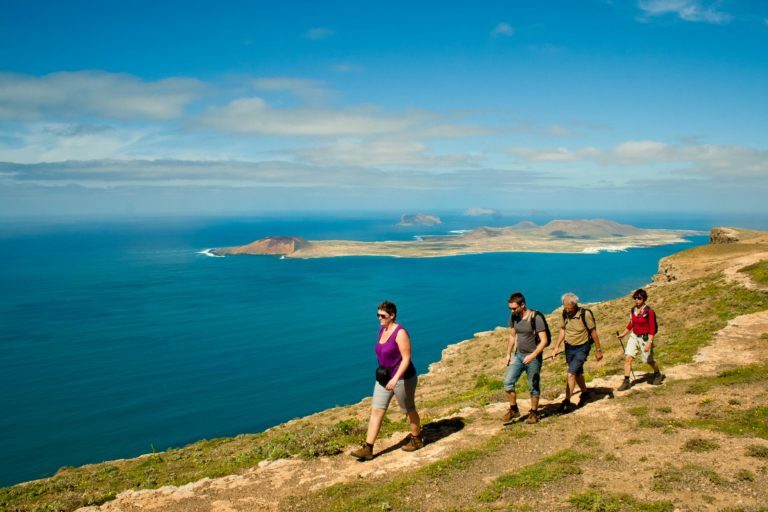 Explore the geological past of Lanzarote with this hike route around the Volcanoes Nature Park. 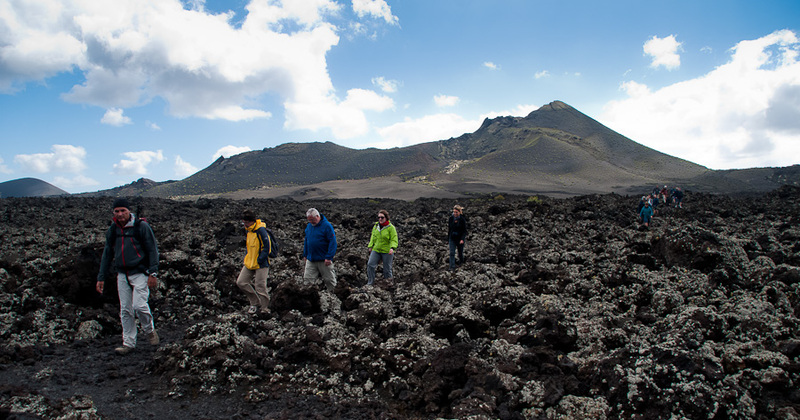 In this tour we will appreciate the importance of the lunar landscape of the island, walking across lava flows, volcanoes and craters. 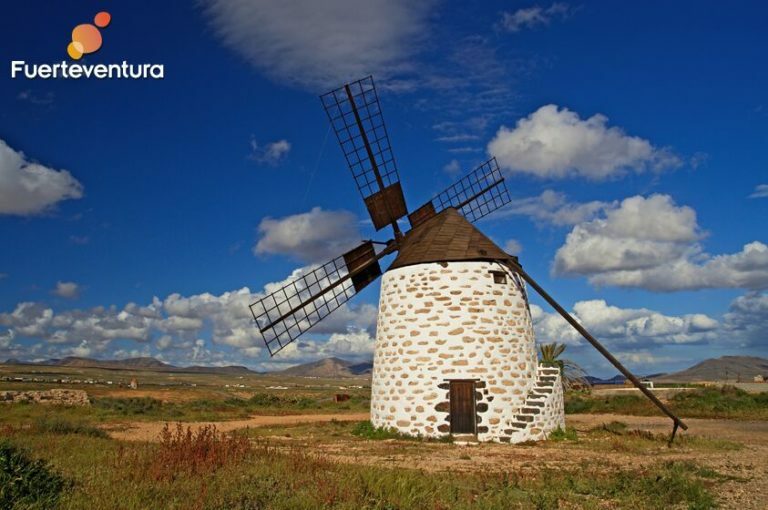 Go across with us to the inland villages of Fuerteventura and discover the most traditional and picturesque beauty of the island. We will visit the Aloe Vera plantation, we will discover some villages, the most representative buildings and we will enjoy the spectacular views of the beaches of the south. 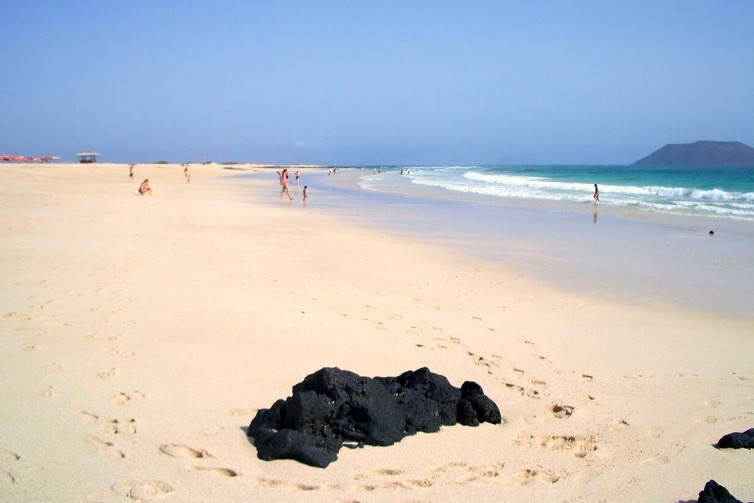 Enjoy this superb tour and discover Fuerteventura on bus departing from the south. We will go all over the rural landscape crossing the characteristic villages of Pájara, Betancuria and La Oliva. The icing on the cake will be the visit to Corralejo Dunes at the end of the tour. 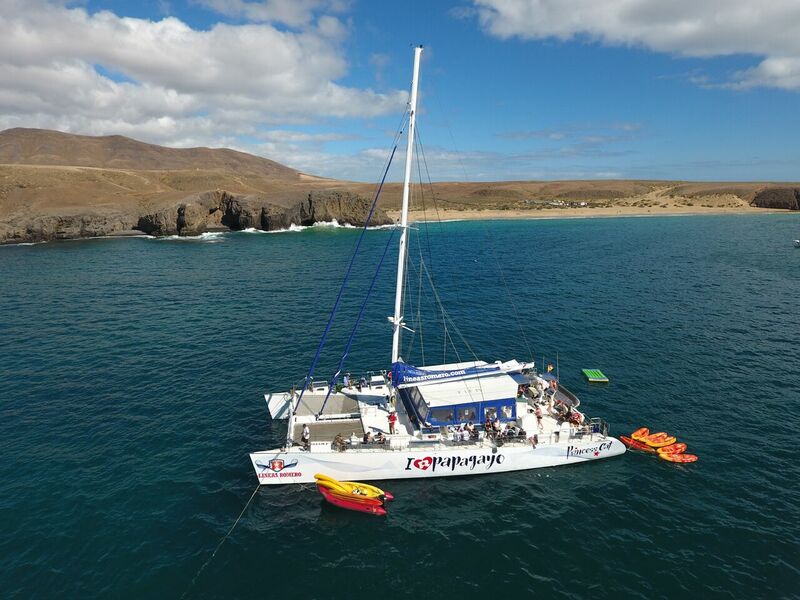 Seat sail towards the exclusive bay of Papagayo onboard our luxury catamaran. Feel the gentle breeze of the sea, relax admiring the shore of Lanzarote and enjoy with the water activities that we have for you. With any luck we will see dolphins on our way. Keep your eyes open! 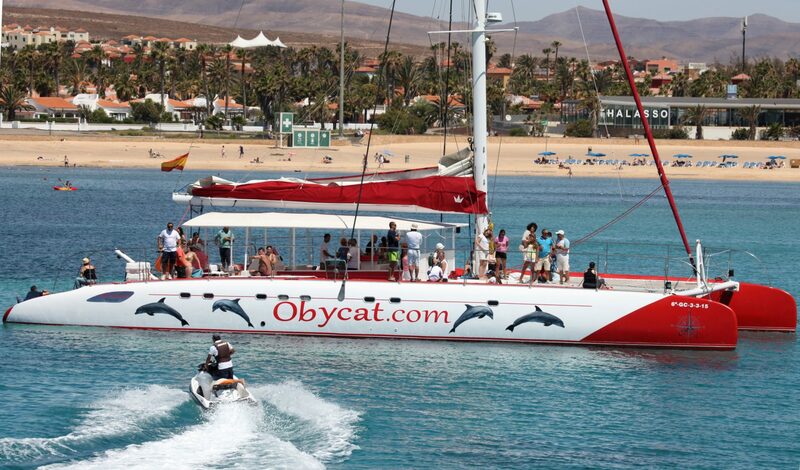 Have an unforgettable day in a modern sailing catamaran in the coast of Fuerteventura. Water activities, sun, marine breeze and extraordinary scenery are waiting you to have the best day of your holidays. Discover one of the most beautiful and peaceful places of Lanzarote: La Graciosa. Enjoy a day in the beach and have fun with the boat trip with your friends or family. You will have the opportunity to visit the characteristic village of Caleta de Sebo and have a bath in La Francesa beach. You will be involved in a breathtaking landscape with white sand and crystal waters. Get on board and enjoy in a wonderful journey with sun, beach and water activities in our glass bottom boat trip. 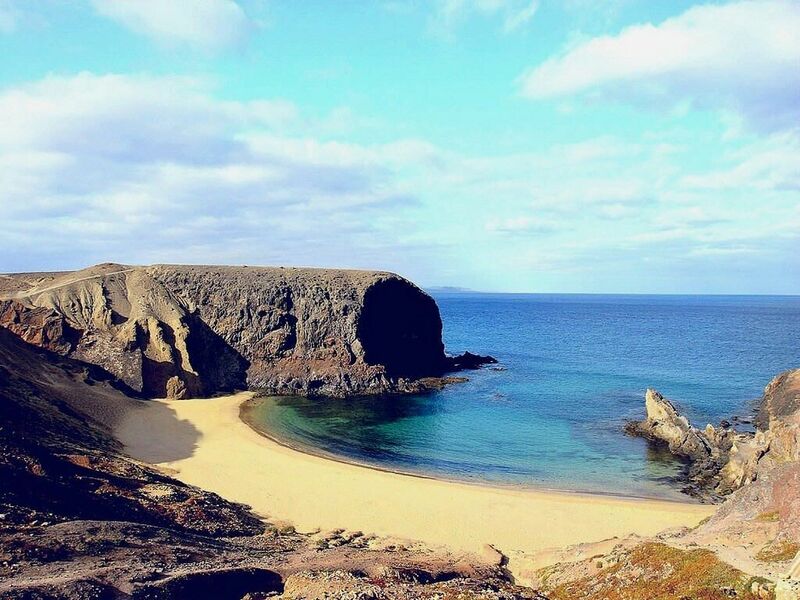 Discover the impressive beach of Papagayo and cool yourself off in its crystal waters. We have mats, kayaks, water slide and a fast boat. Guaranteed fun for all! 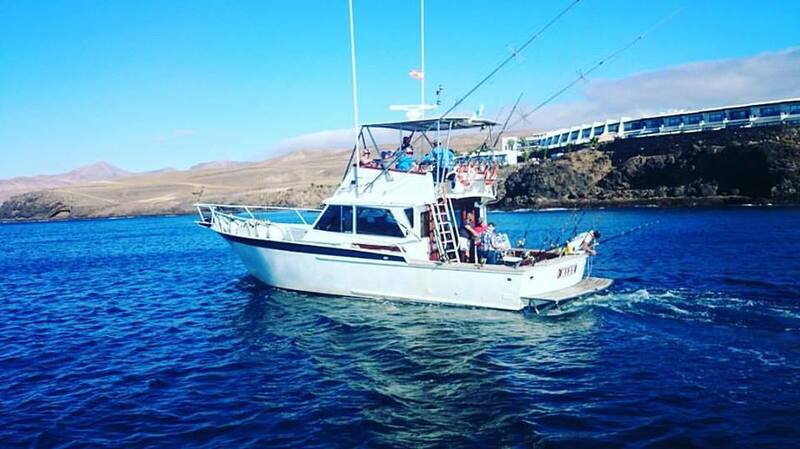 Come with Tino García and his team on board of the ship Mizu and enjoy the deep sea fishing and sea bed fishing. Live an amazing experience on board of one of the best equipped ships of the Canary Islands. 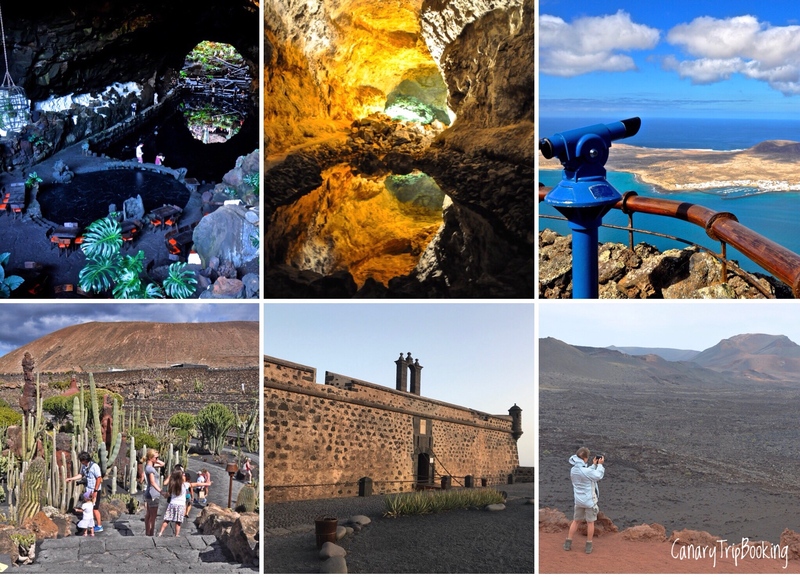 Discover the most symbolic places of Lanzarote with this full-day tour that departs from Fuerteventura. After the sailing trip from Corralejo, we will explore the neighbouring island visiting the most interesting places like Timanfaya National Park and Jameos del Agua. Take advantage of the discount tickets to visit the main tourist centres of the island and enjoy the nature. All of them are in natural places like Timanfaya National Park. 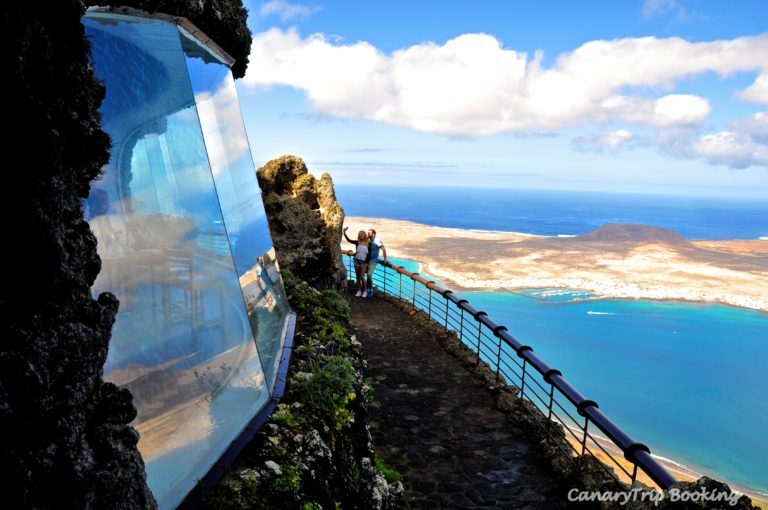 Enter into the heart of the Earth in Cueva de los Verdes or wonder with the view of Mirador del Río. All this and much more is what you can enjoy with the voucher which help you to save money! Explore Fuerteventura on your own way. Discover the charms of the island, its idyllic beaches and its villages full of history. Get the ferry from Lanzarote. Book now your ferry ticket and discover the neighbouring island! 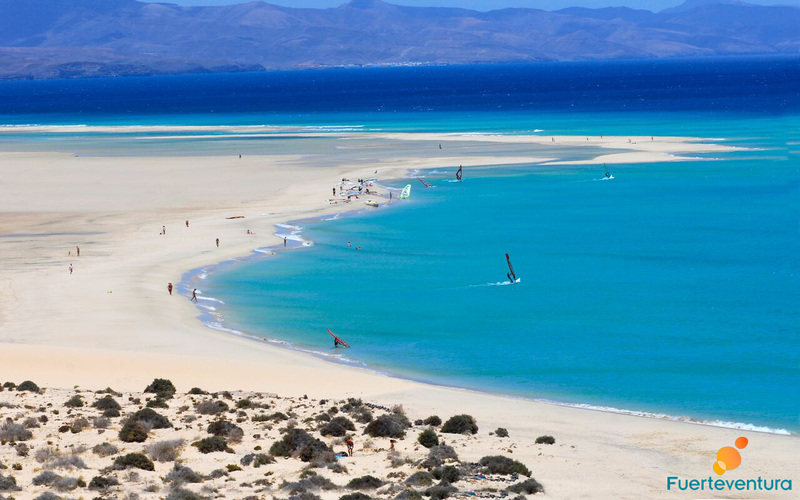 Fuerteventura awaits you! If you are in Fuerteventura, go from here to the Lanzarote. 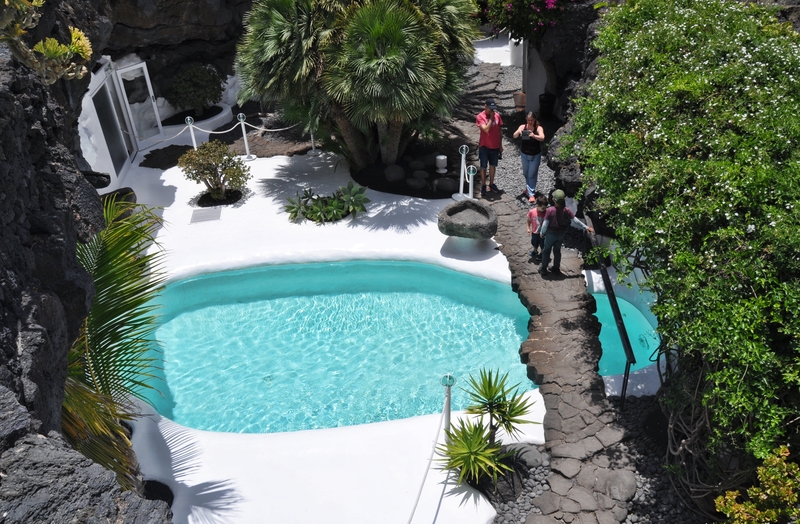 Its volcanoes, the César Manrique work and its endless vineyards will impress you. 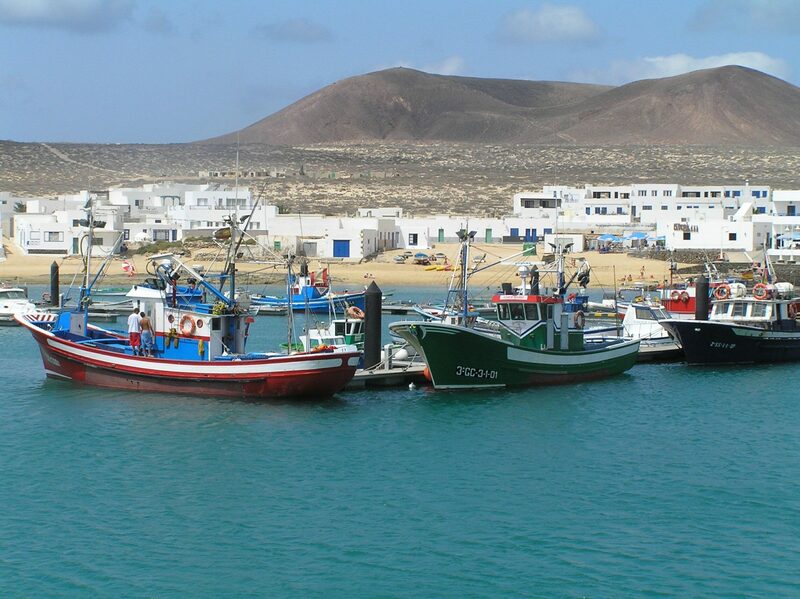 Book your ferry ticket now and discover the the neighbouring island of Lanzarote. Try and taste the good cuisine of Lanzarote in a matchless place. 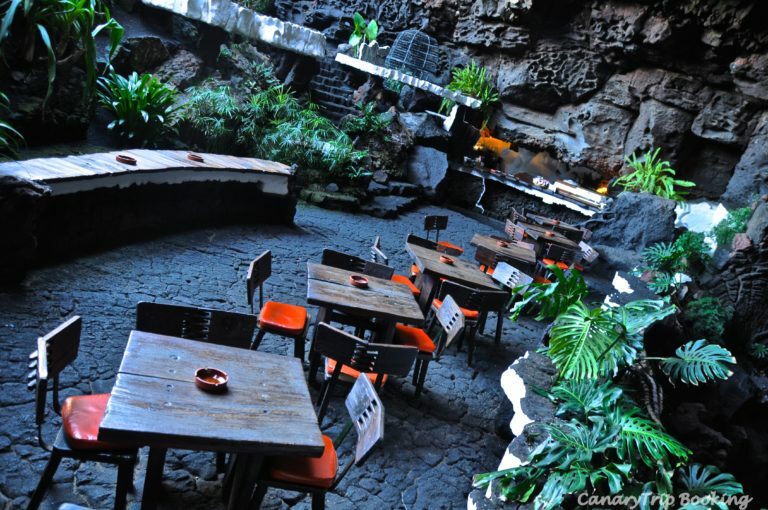 Enjoy the natural space of Jameos del Agua in another way. Discover its beauty under the starlight and with the sweet sound of the music with the canary instrument timple. 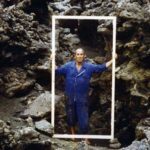 The perfect complement to discover the most interesting about the life and work of César Manrique. With this bonus you will have the opportunity to visit the Foundation and its House / Museum at the best price. 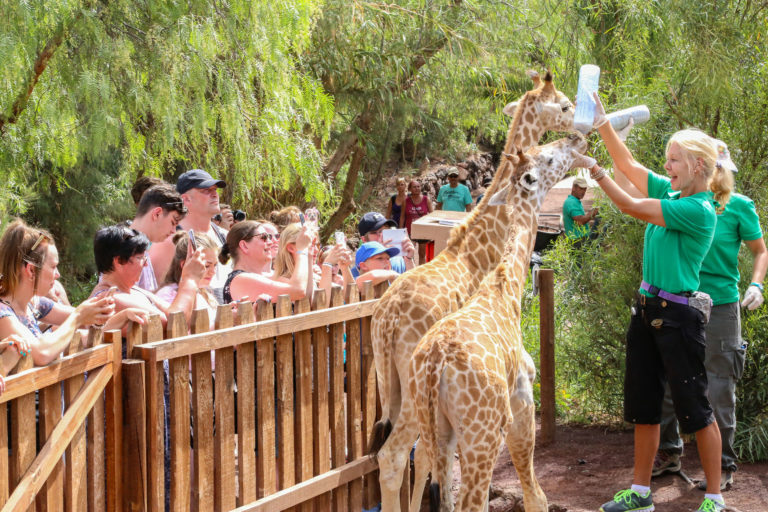 Get the most out of the wonderful them park situated in Puerto del Carmen, in which you will see different exotic species, where you could enjoy the water activities and in which children will live a great adventure. 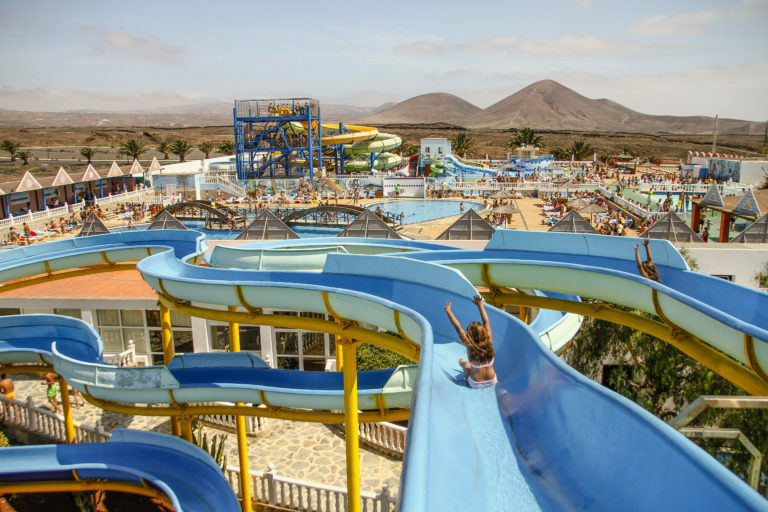 Enjoy an unforgettable experience in the biggest water park of Lanzarote with activities for the whole family. 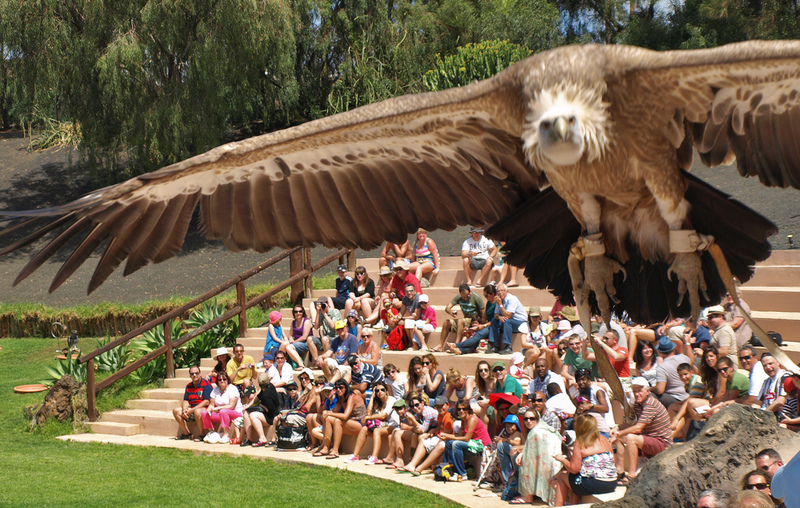 Enjoy a unique day surrounded animals and shows that will not leave you indifferent. Oasis Park is an experience for the whole family !! Feel like a professional driver! 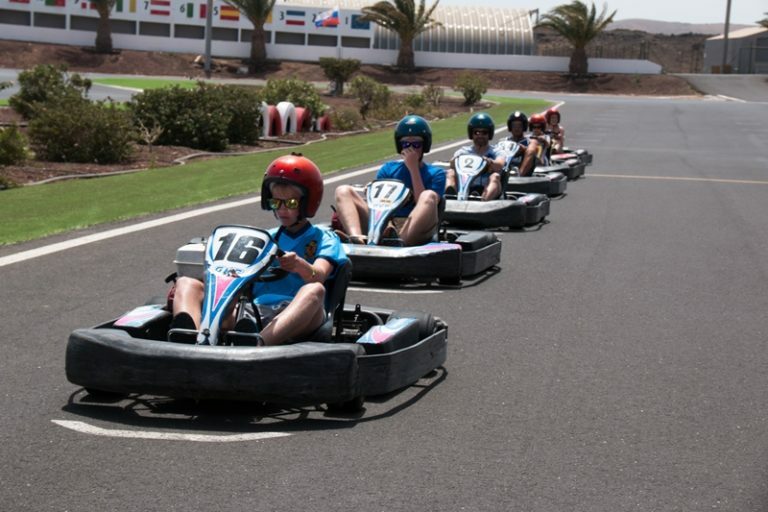 Bring out the Fernando Alonso or Hamilton that are in you in the biggest karting track of Europe. Enjoy and feel the adrenaline with your family and friends. César Manrique House-Museum is the last place where the artist lived and worked. It is located in the village of Haría, surrounded by a lush palm grove. Visit the former resident of the artist César Manrique. The first house of the artist that later transformed into a exhibition place and in which we can see his work or his personal collection. A house in the middle of lava fields, a true haven of peace and tranquility.